Reliance is leaving no stones unturned in capturing Indian customers with its mind blowing recharge plans & offers. Day by day it is setting up benchmarks by introducing new products and they are doing quite well as people have starting trusting jio. One such launch – Jio Phone 1500, literally smashed market as there was no 4G volte feature phone launched in India before for a price tag of just 1500 Rs. 1) Firstly, go to device settings and make sure you are on latest KAI OS software. 2) Then open the JioStore app. 3) Scroll down and you will see Whatsapp in the list. 4) Click on install button and it will be downloaded in almost no time. 5) That’s it. Now enter your mobile number and other details to get started with your Whatsapp. 1. Switch on your JioPhone and enable its internet. 2. Open default internet browser and visit this link. 4. Select any windows version (7/8) and then choose the chrome browser. 5. Click on ‘test now’ button. 6. Now you will get one QR code on the screen. 7. 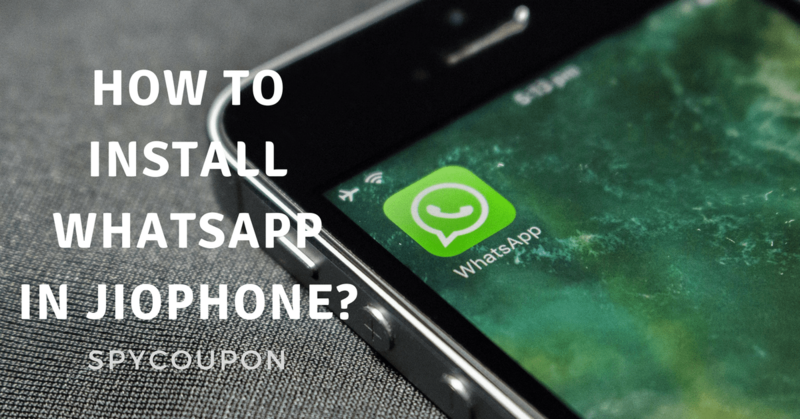 Take a smartphone on which whatsapp is installed. Make sure that the account is yours. 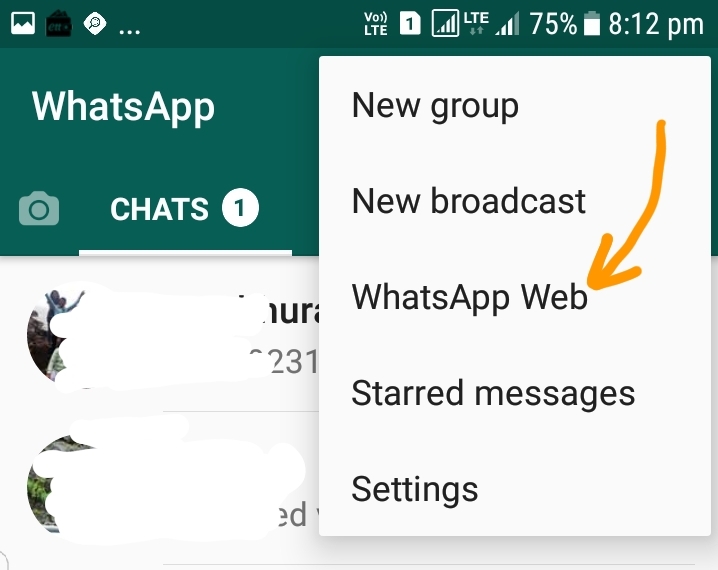 Open it and click on ‘whatsapp web’ option. 8. As soon as you select that option, camera will turn on. Now scan the QR code which is there on JioPhone’s screen. 9. Now your same whatsapp account (the one which is installed in smartphone) will open on Jiophone. 10. When you turn off the internet of smartphone, you are instantly logged out from JioPhone’s whatsapp too. You can not download and install whatsapp in jiophone at least for now. 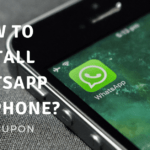 You can use above method only for opening a whatsapp which is already running on other smartphone that you own. 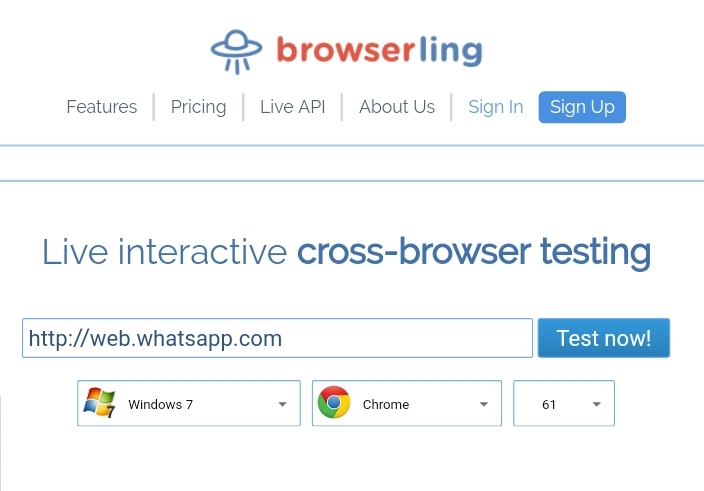 If browserling is not working then you can try some other cross browser testing sites like browserstack or any alternative you like. How to Use Facebook in Jio Phone? Though you can use web browser to access Facebook on your JioPhone, there is another way to get your job done. Reliance has launched brand new Facebook app which has been exclusively made for KaiOS. According to sources, more than 50 Crore JioPhone users will be benefited by this Jio’s new feature.